Commercial cctv cameras for your house OR business in Stockbridge, GA. In the last census, Stockbridge had a population density of about 900 people per square mile, and most households were family households. With lower density (where houses can be burgled without detection), and with a family-worth of electronics in virtually every home, this makes Stockbridge a hidden goldmine for theft and break-in. Did you know that 30% of robberies occur while someone’s HOME? For families in Stockbridge, this is not a statistic to scoff at. So, with prices coming down in CCTV camera surveillance systems, property owners have every reason to explore more robust options for Stockbridge families and businesses today. On commercial property, theft is an internal and external risk, particularly in retail environments like many popular locations in Stockbridge. And with more of a company’s assets being stored digitally today, theft of enormous magnitude can be even easier for the perp who breaks past the inadequate security system. 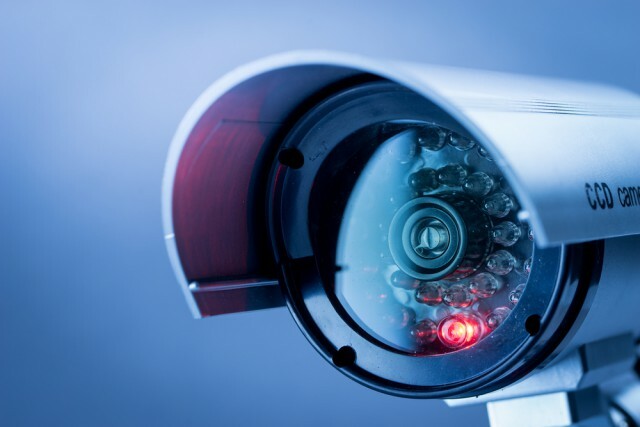 Continue reading for some of the benefits to installing commercial CCTV cameras for your house or business in Stockbridge, GA. It’s Stockbridge-specific, and paints a picture of how things are today…and in YOUR community. It’s our community, too, and we at Advanced Security and Fire believe in raising the bar for all local security standards. What does a CCTV camera system do for property owners? But aren’t CCTV cameras pricey? There are definitely some robust systems with networks of cameras that record every move in high-resolution. But there are also smaller and VERY affordable systems designed for small businesses and residential homes. These technologies have become so competitive with the rise in crime in neighboring Atlanta that this competition has brought the prices down for everyone. Talk to us today to learn what your options are to install CCTV cameras and reap all the benefits of tighter security and peace of mind. Learn about the models, technologies, smart installation process, and discuss your options for ongoing 24/7 monitoring without excessive contracts or inadequate customer service. We love this community—our community—and are motivated to show you the very best service and to meet your every expectation.